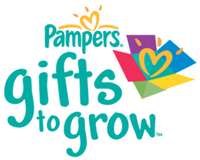 Here’s another 10 easy Pampers Gifts to Grow points! Use the coupon code SPC1017FA12PA21 to add them to your account. If you are a new member you will get 100 points when you sign-up! See more Pampers Gifts to Grow deals.